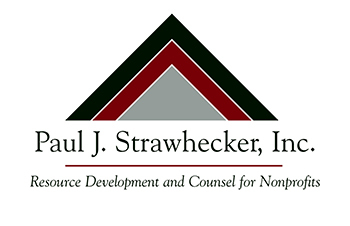 On December 4, Paul Strawhecker received the 2015 J. Robert Sandberg Award for Distinguished Service from the Nebraska Partnership for Philanthropic Planning (NPPP), in recognition of his outstanding service, commitment and leadership in the field of planned giving. 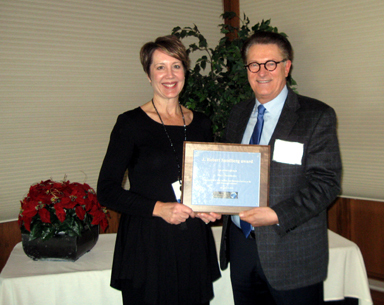 The award was given at the NPPP's annual celebration meeting at the Quarry Oaks Clubhouse in Ashland. Kristine Morton, President of the NPPP, poses for a picture with Paul Strawhecker.